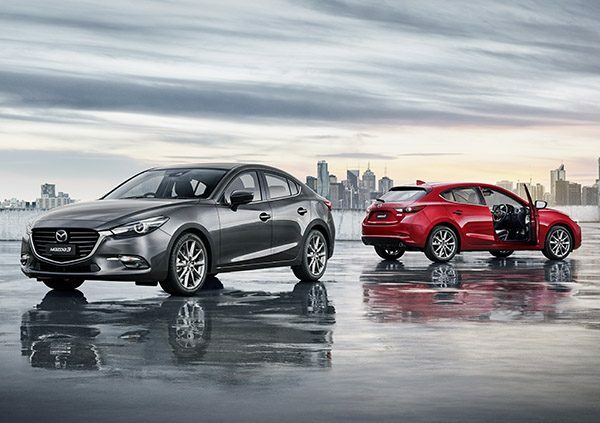 With Mazda 3.9% finance and no deposit, you can drive home in your new award winning passenger vehicle today. 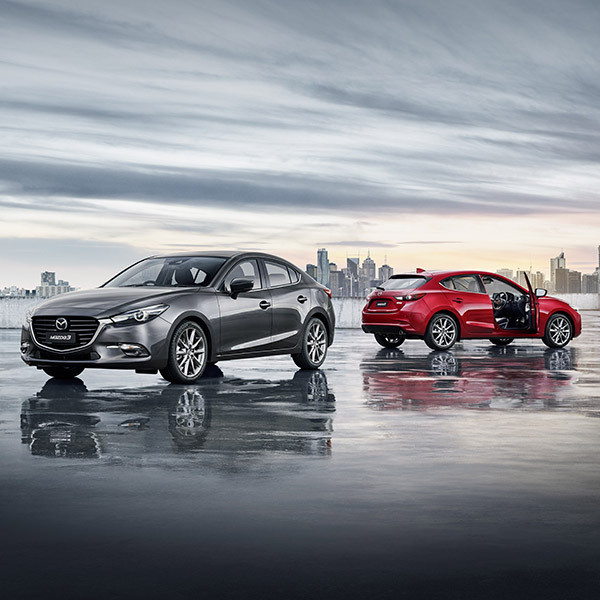 For a strictly limited time, take home any of our award-winning Mazda Passenger Vehicles with $0 deposit and enjoy a low Mazda Finance rate of just 3.9% per annum over 48 equal monthly instalments, with no balloon or residual payments. 3.9% Mazda Finance offer available for sales of new Mazda Passenger vehicles before and inclusive of the 31st December 2017, on payment to the dealer of the on-road costs and the cost of any accessories. The Recommended Retail Price (RRP) plus a $463 Establishment Fee are then financed and paid over 48 equal monthly instalments with an interest charge of just 3.9% per annum to the client, with the residual value being set at $0. These Mazda Finance offers are based on the published Recommended Retail Pricing effective 1st July 2017. This Mazda Finance offer is only available with UDC Finance Limited and subject to normal credit and lending criteria and cannot be used in conjunction with any other discounts or offers.